With most of the UK having enjoyed a long late summer, with one of the mildest autumns on record, the onset of darker evenings serves as a stark reminder that winter is well and truly upon us. For the well organised amongst us, this means making those initial preparations for Christmas. However for us in the Solar Maintenance world, this is the ideal time to prepare for works that require outages, minimising interruptions to production in the process. Annual H.V. 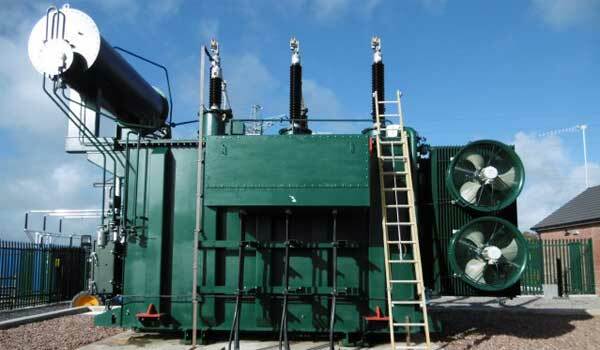 certification, full inverter and intake substation inspections as well as HV transformer and switchgear maintenance are some of the tasks that are recommended to be carried out during hours of poor light or low production. If you are not prepared you may find that HV problems may well spoil you Christmas present and your Christmas future!